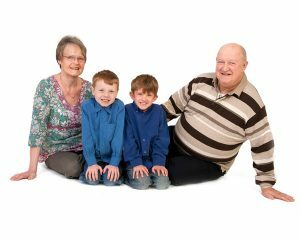 With over 35 years of experience we are passionate about taking professional portraits and capturing moments that you will cherish. We are proud members of The Master Photographer’s Association which ensures the quality of our portraits are consistently at a high level. Our studio is based in Hazel Grove, Stockport and we have clients from all over the South Manchester and North Cheshire area. Including Poynton, Macclesfield, Disley and Wilmslow.